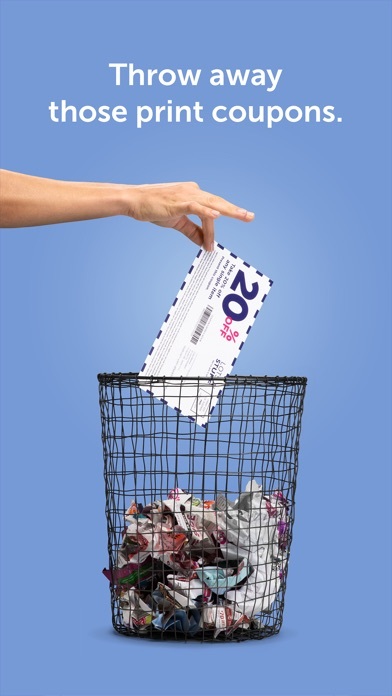 When you see coupon, scan it instead of making a mental note that you're sure to forget. Discovery and sharing features are fantastic. 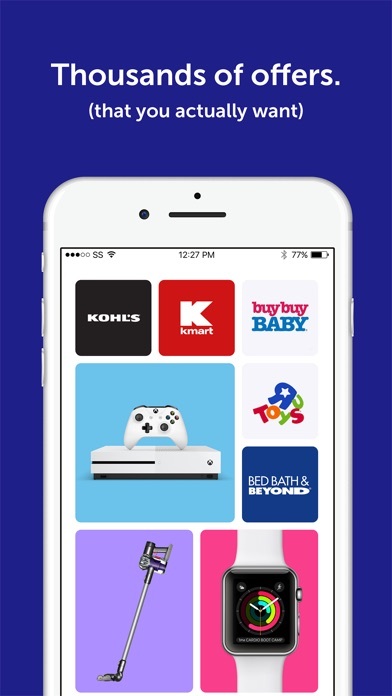 Give this one time for more retailers to see the potential of this app and get on board. It happens all the time when you walk into a store and start shopping. You see an item on the store shelf and realize you have a big discount coupon at home for that very item -but it’s at home (face-palm). Worse, you’re at the checkout counter and as your grocery tally reaches $200, you remember you have another coupon that gives you $25 off when you spend $200. No problem, you’ll use it on your next shopping trip. Unfortunately, now that you’ve just bought $200 in groceries you won’t need to go back for a few weeks -after the coupon has expired. This app will save you from those moments. 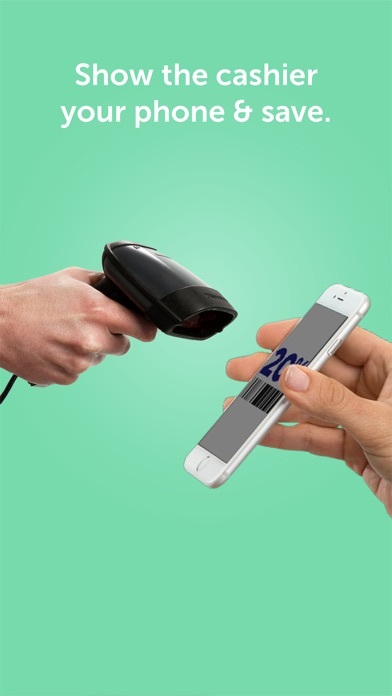 SnipSnap can scan coupons to your phone so they’ll always be with you. No more scissors, no coupon wallets. 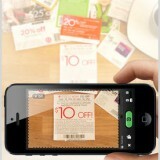 You just open the app and use your camera to snap a photo of the coupon. SnipSnap will copy and convert the barcode on the coupon photo to one the checker can scan off your phone when you checkout. 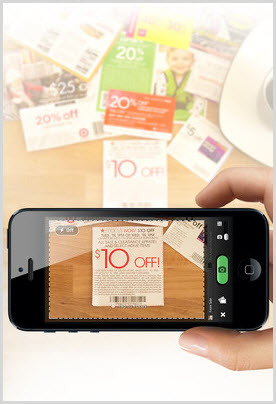 Spend a few minutes gathering up all the coupons lying around and scan them with SnipSnap. 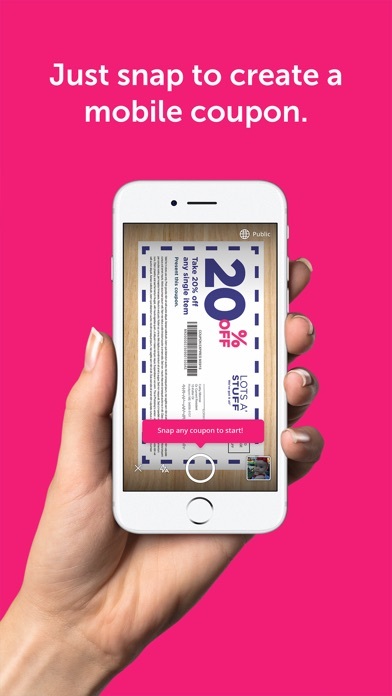 When you get to a store, pull up the coupon barcode, promo code, or photograph and present to the cashier to redeem. Out of coupons? The app also stores coupons saved and used by others in the SnipSnap community, which you download to your phone. The app will also remind you when you’re in vicinity of store if there are coupons available. With SnipSnap, there’s always a deal to be had. Of course, not every store will accept coupons on your phone. But the fact that many stores accept SnipSnap coupons makes it worth downloading. The app includes feedback success ratings from other users so you’ll know which stores are problems. There are also rumors a coupon printing option maybe added to the app for stubborn stores and clerks. 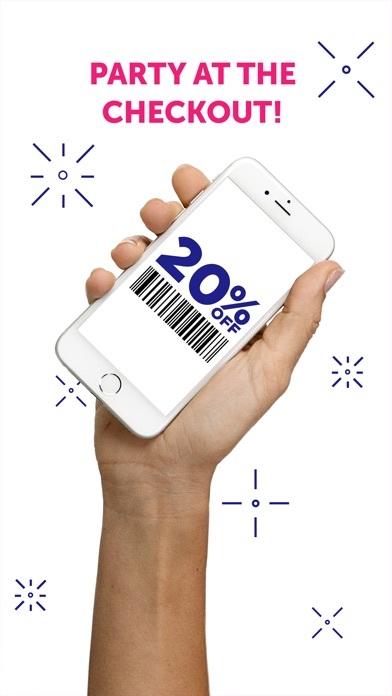 Eventually, as more retailers see that this app can bring in additional foot traffic (which is what their coupons are designed to do), I believe more will come on board. Think FatWallet.com. SnipSnap is free for Apple iOS devices.